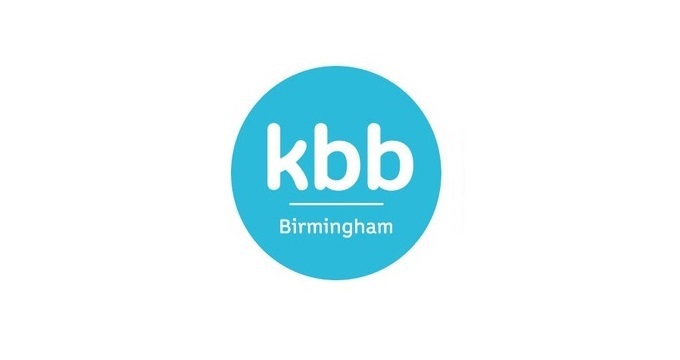 Visit us at KBB! March 6-9th 2016 • Poznań Marmite S.A.
We would like to cordially invite you to visit our stand at the KBB exhibition that is taking place March 6-9th 2016 in Birmingham, England. This year find us in Hall 20 / Booth E96!